Watch and be inspired. See how simple acts of kindness can change lives. 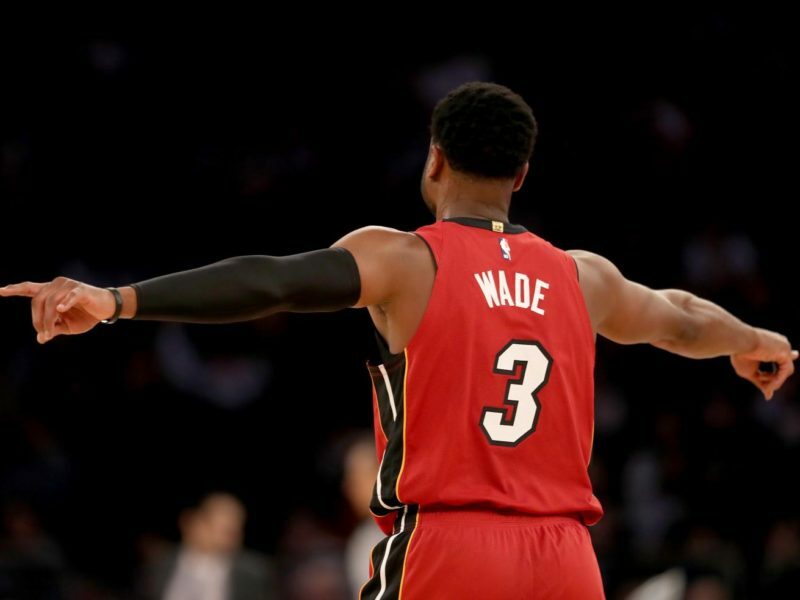 Dwyane Wade is an American former professional basketball player whose 16-year career was spent mainly with the Miami Heat of the National Basketball Association (NBA). He has just been honored in an emotional tribute advert to celebrate his final season, that shows he’s much more than a sportsman. We can all learn from his faith-filled kindness! During the basketball legend’s final season, he swapped jerseys with some of the biggest names in the NBA as is customary amongst players. However five other special individuals wanted to trade clothing with Dwayne as you’ll see in the video below. It starts with Dwayne waiting for his guests on a basketball court and his surprise at the people who turn up. Not exactly who he is expecting! Yet all have a story to tell. Each of them have one thing in common – they have experienced his kindness. One of the guests is Andrea Ghersi, sister of the Parkland shooting victim, Joaquin Oliver whose brother was buried in a “Wade” replica jersey. 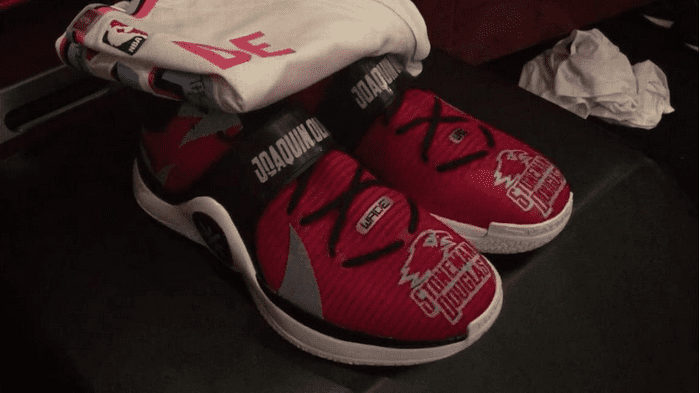 Honoring Joaquin back in February, Dwayne wore trainers that had “Joaquin Oliver” inscribed on them— a gesture that really touched the grief-stricken family. 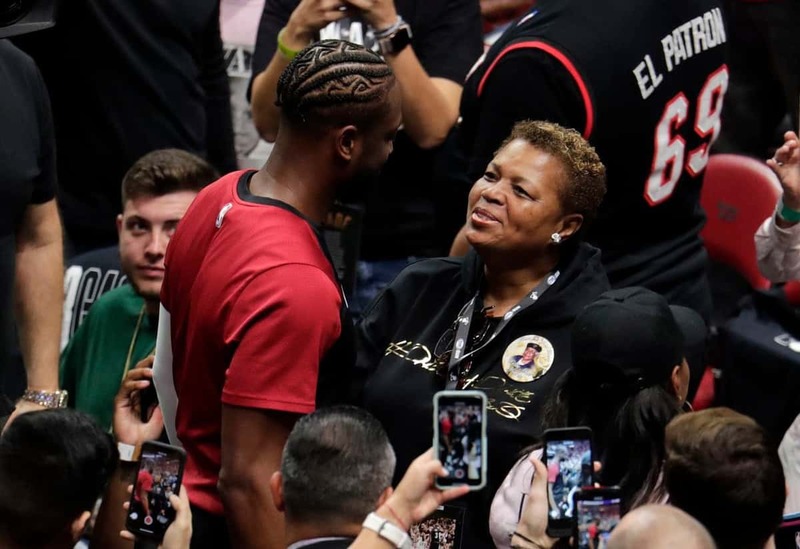 “You mean so much to us, and my brother loved you from the beginning,” Andrea says.” In exchange, she gives Dwayne her brother’s jersey which he wore to his final game before he was tragically killed. Dwayne’s mother, JoLinda, a former drug addict and dealer, is the final guest to appear before her famous son. And it makes for the most emotional moment of the video. Dwayne never gave up on his mother during those times. He even bought a church for her to serve in after she encountered the Lord. Watch this emotional video and give glory to God for Dwayne’s kindness.